It uses our patent pending Daylight Polymer Printing Technology, it combines a high-resolution LCD screen and a specially formulated polymer. The LCD Screen displays black and white images layer by layer when the white light is exposed to the resin it cures, producing the 3D model. All the parts, except the vat and vat film, come with a 1-year warranty. Photocentric also offers lifetime support through email and phone. Our manufacturer trained technical staff have plenty of knowledge to help you out when you’re in need. The Ultimaker 3 provides reliable dual extrusion with soluble support material, swappable print cores and wireless control. This premium professional desktop printer allows for prints with more complex geometries to be created. This provides greater opportunities for design, technology and engineering students in Further and Higher Education as well as for Secondary (KS4 and KS5) exam project work. The Ultimaker 3 Extended has an additional 10cm of build height than the Ultimaker 3. Perfect for Secondary schools, Further and Higher Education where there is a requirement to print larger student projects. 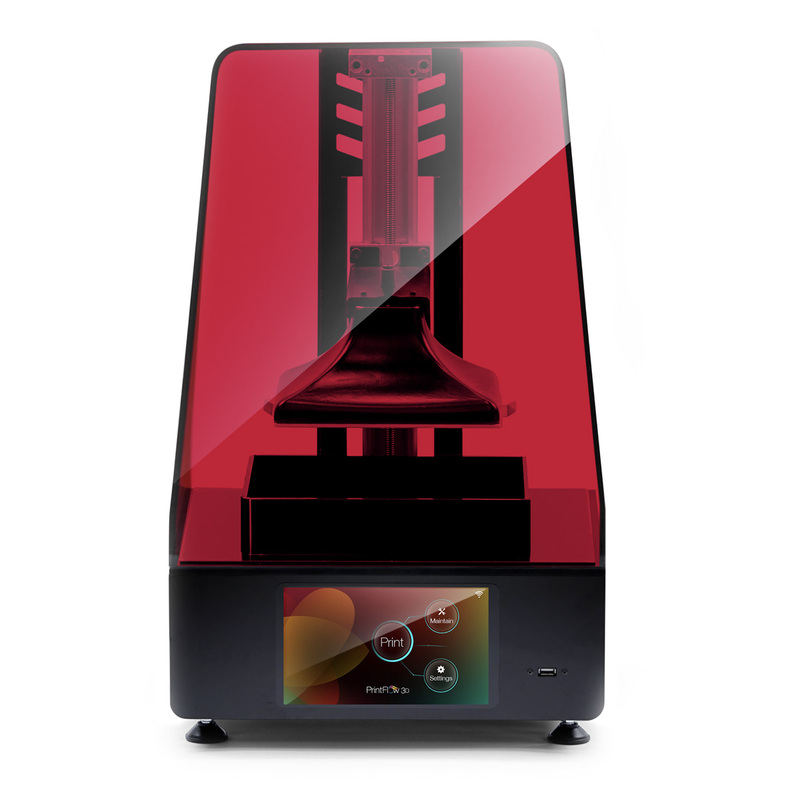 This DIY 3D printer kit, allows you to build your own reliable and accurate 3D printer at a fraction of the cost of purchasing a fully assembled printer, this provides a perfect STEM project. Students can get involved in assembling the printer and learning valuable skills in the process such as teamwork, communication and collaboration in addition to gaining valuable technical skills and insight into how 3D printers are engineered.